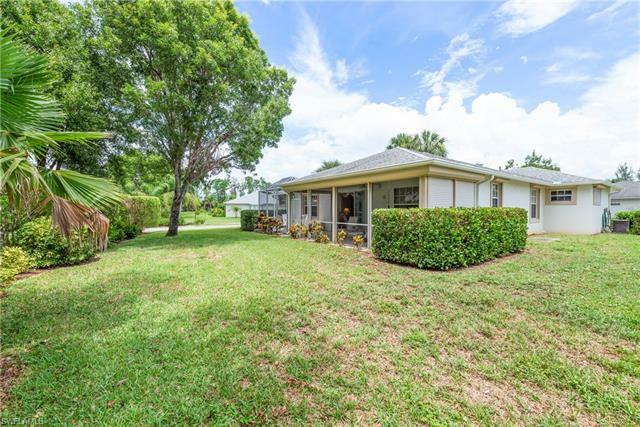 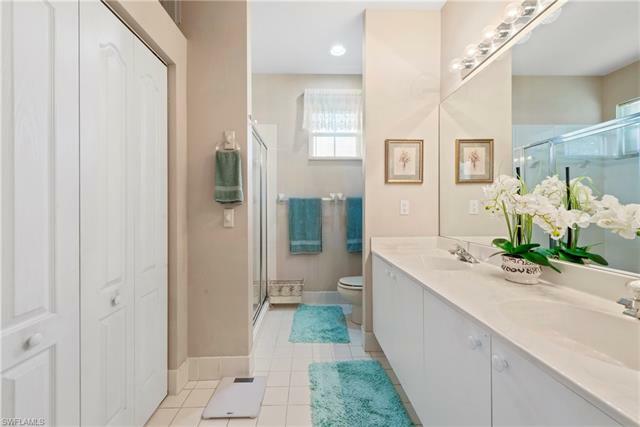 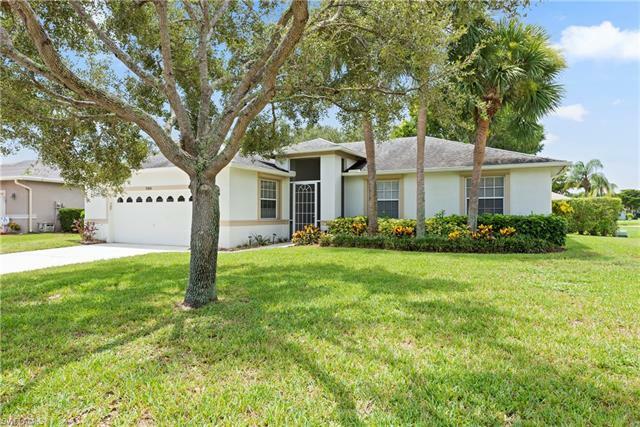 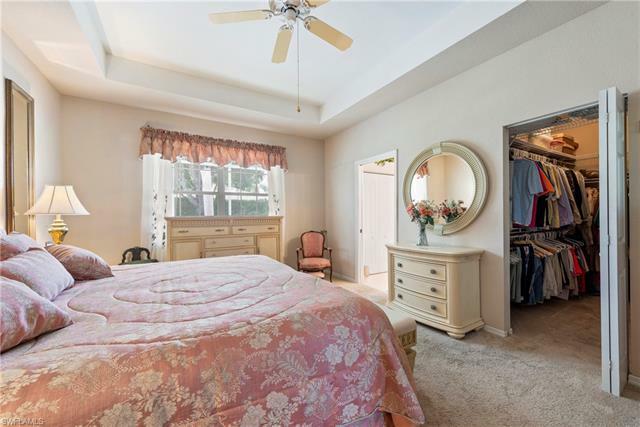 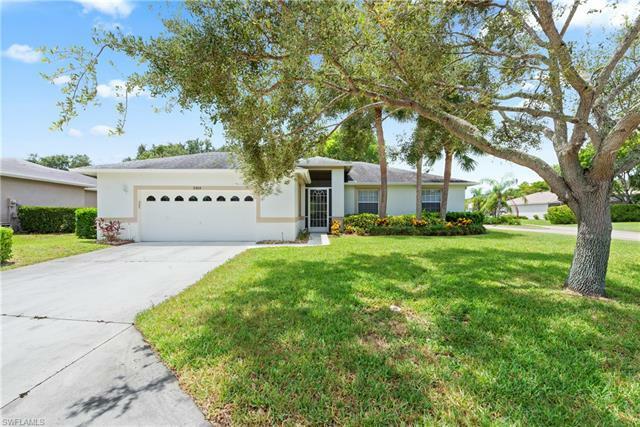 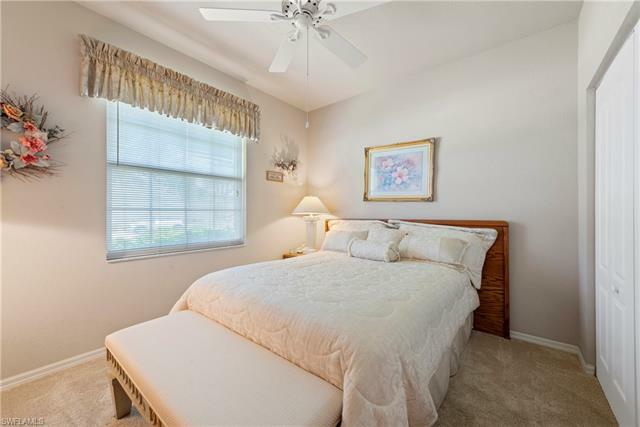 This lovely home is situated on a large corner lot with great curb appeal. 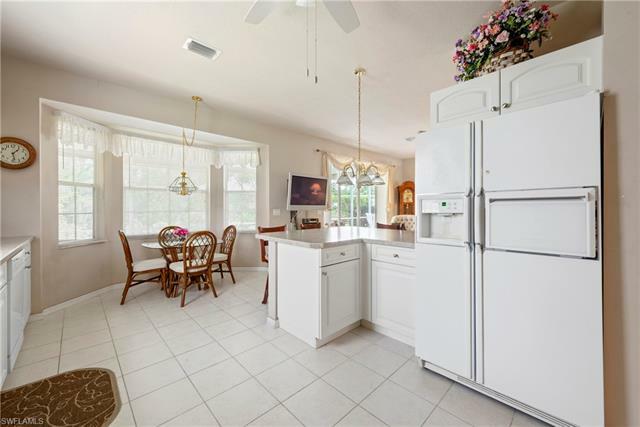 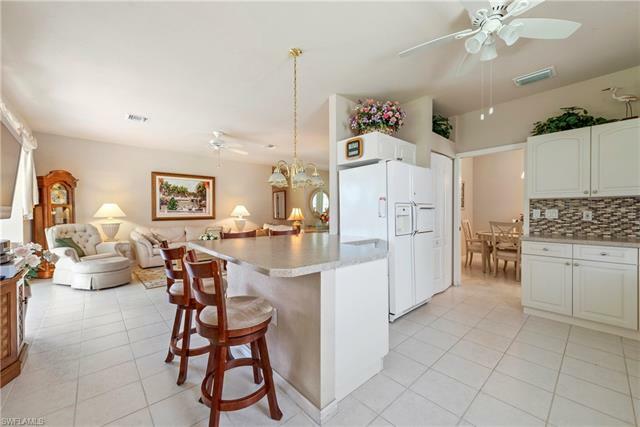 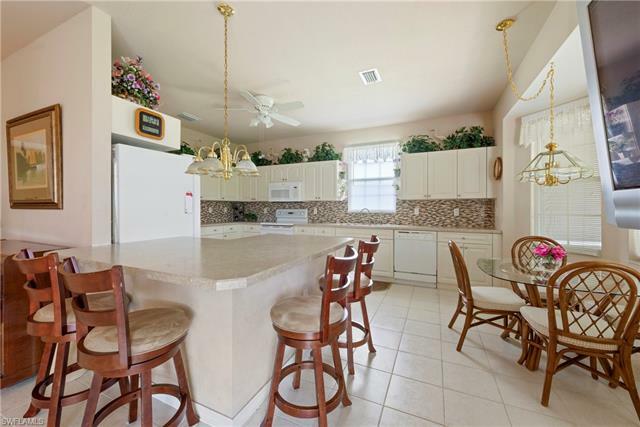 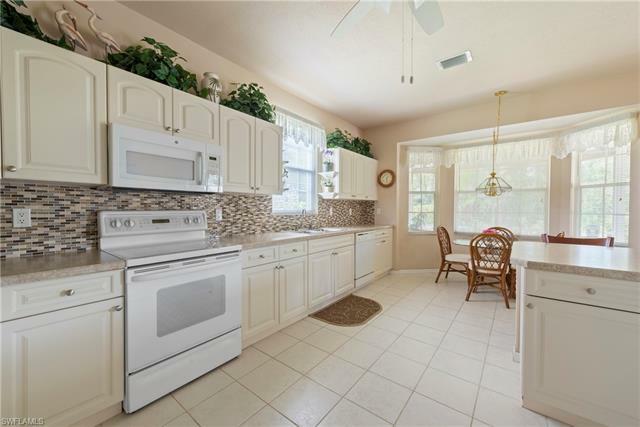 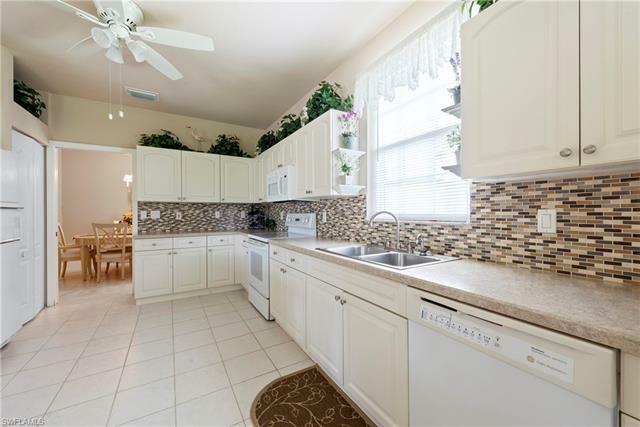 This dream kitchen is large with lots of cabinetry and opens to the great room. 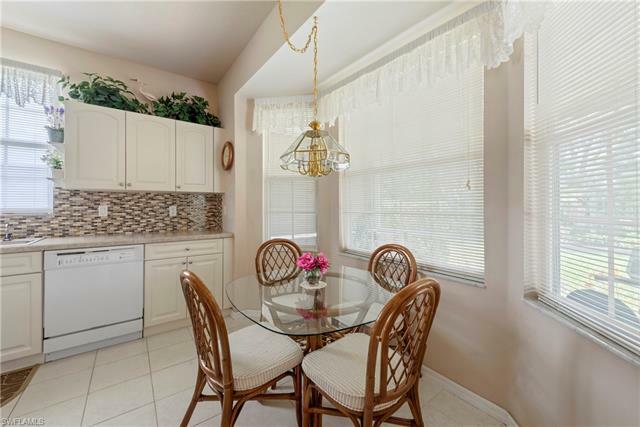 A nice size dining or flex room is off the kitchen. 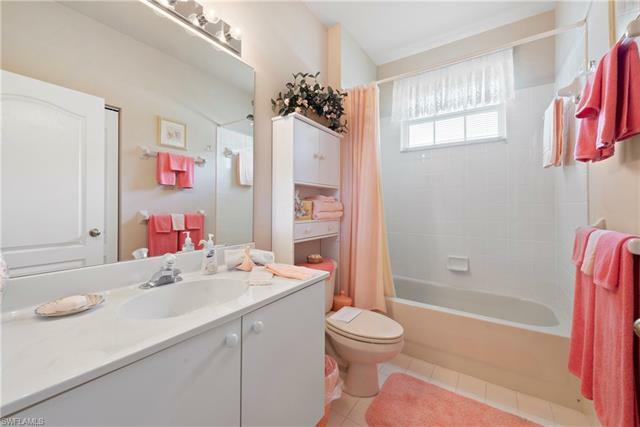 There are 3 bedrooms and 2 full baths. 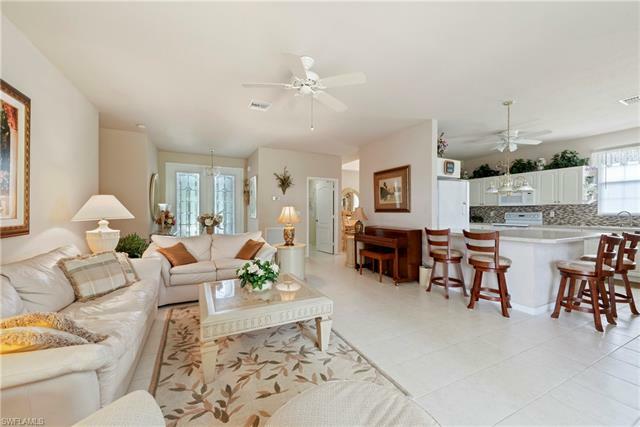 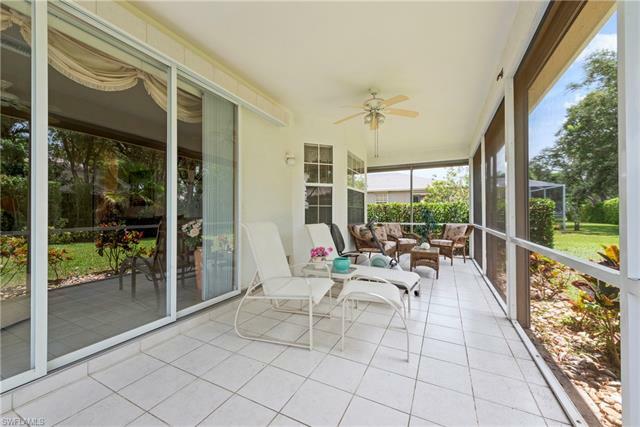 The lanai is very spacious and is an entire living space of its own. 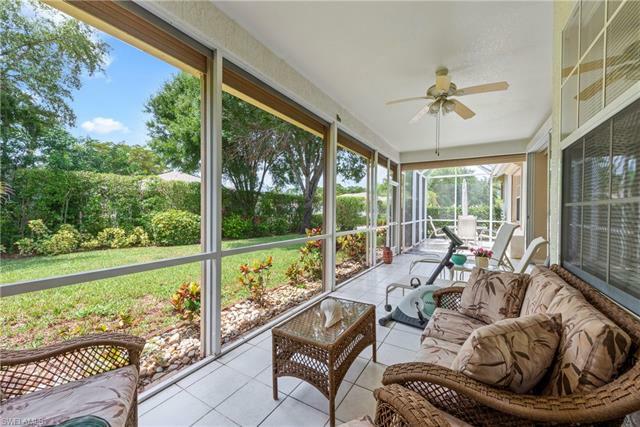 The back yard is ready for endless possibilities in landscaping, pool or flower gardening. 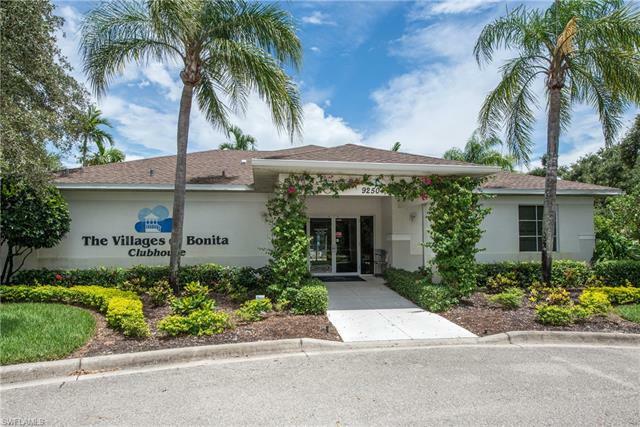 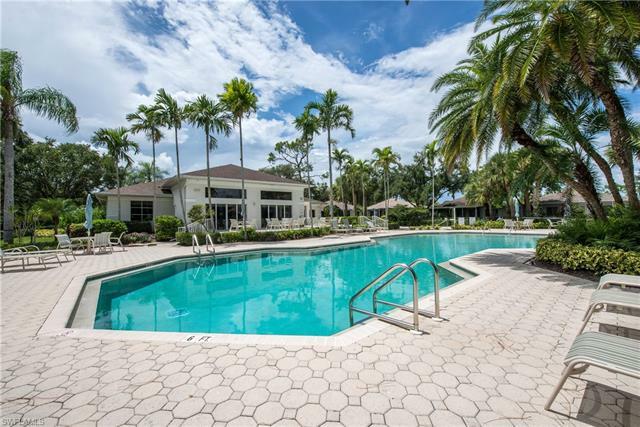 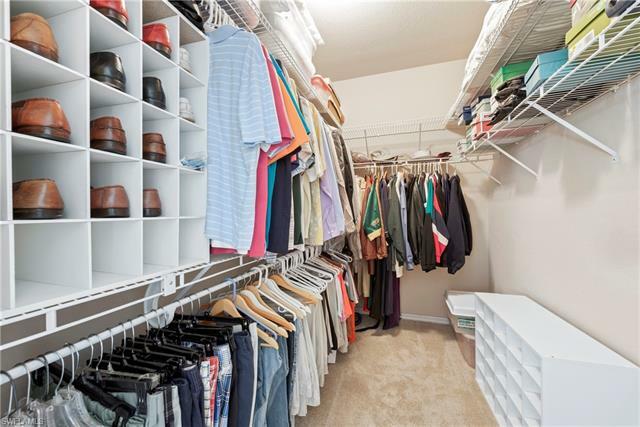 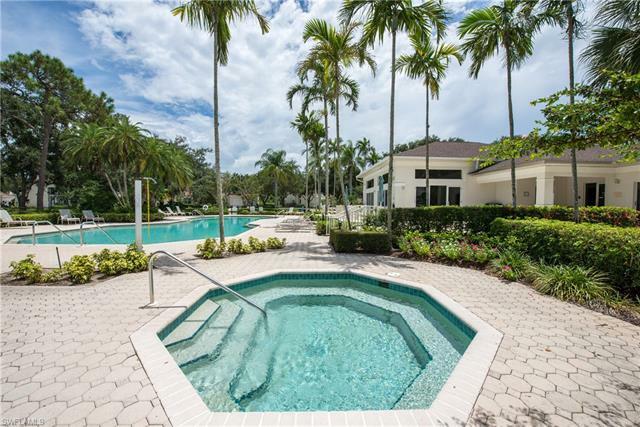 Bonita Village is a quaint gated community with nice amenities and low fees. 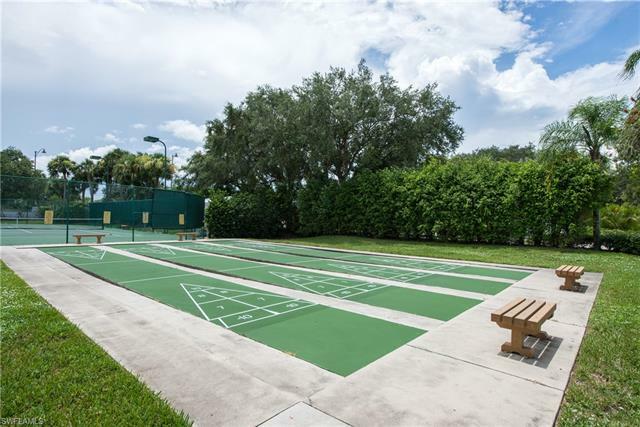 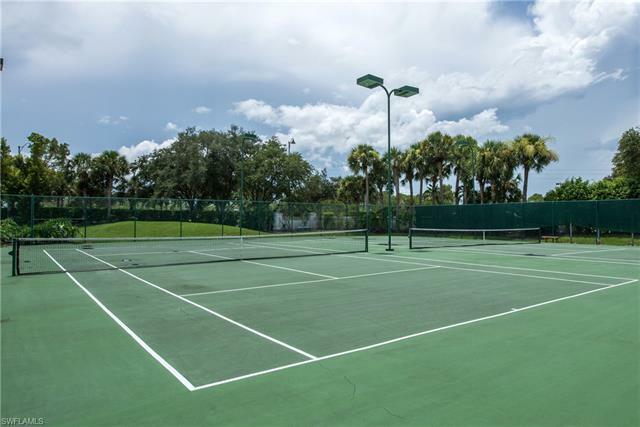 There is a great club house, pool, spa and tennis courts for your enjoyment. 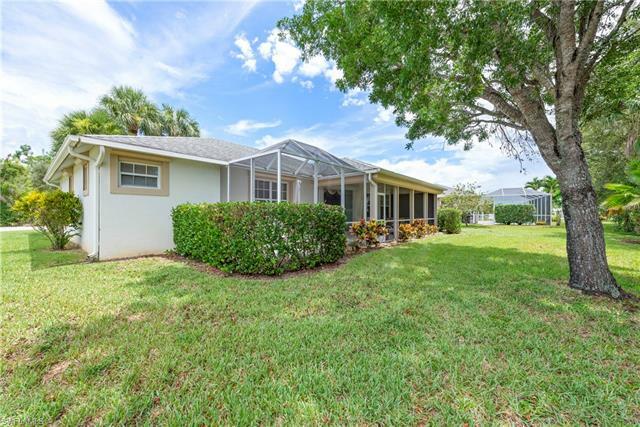 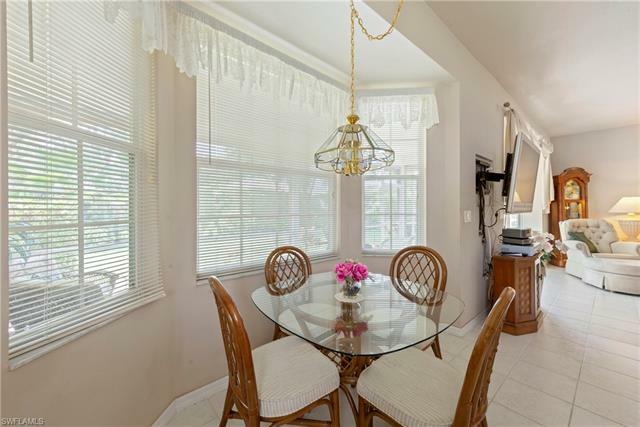 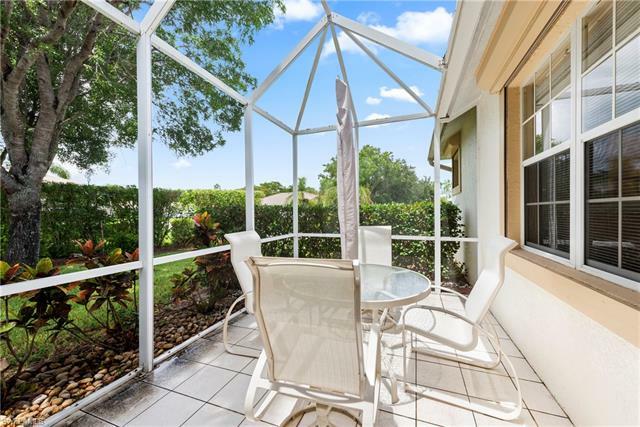 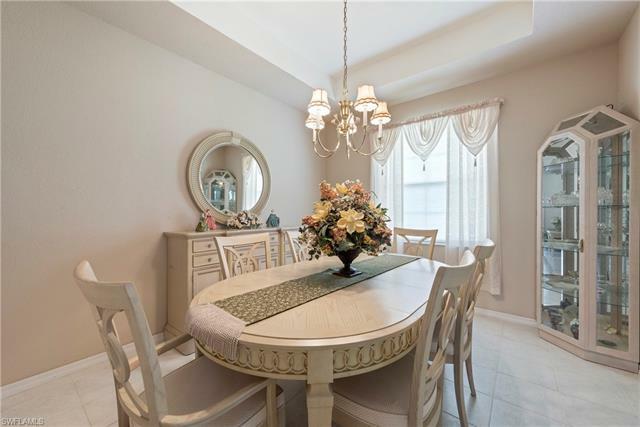 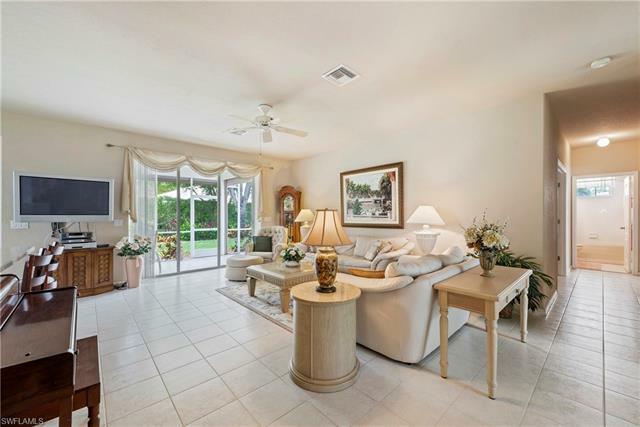 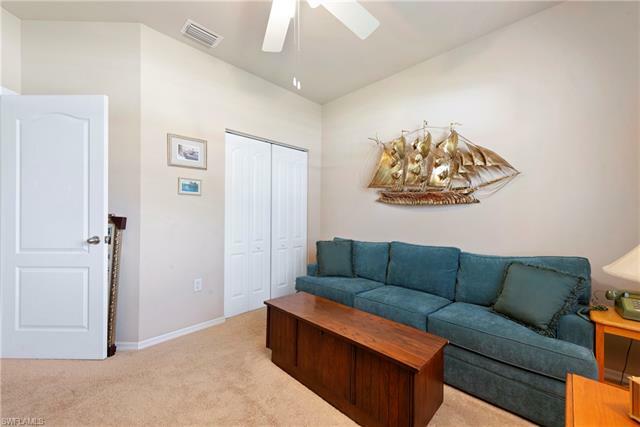 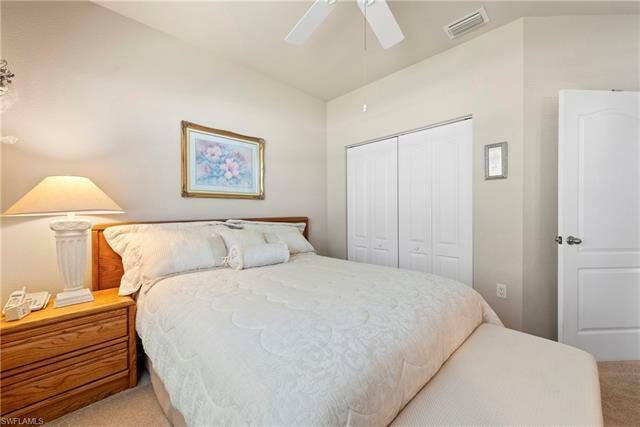 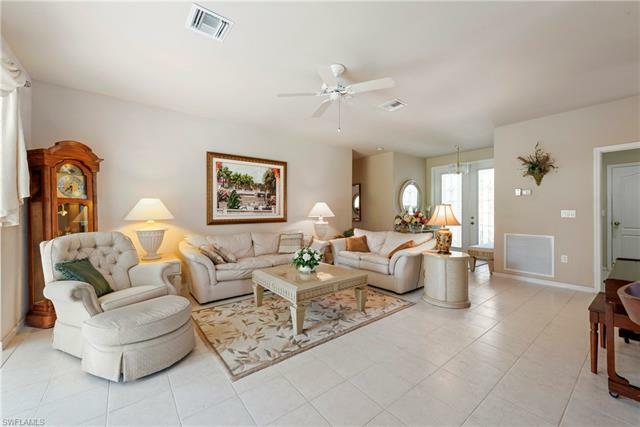 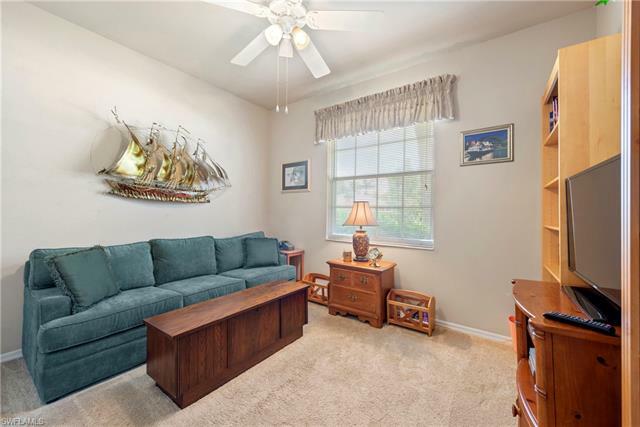 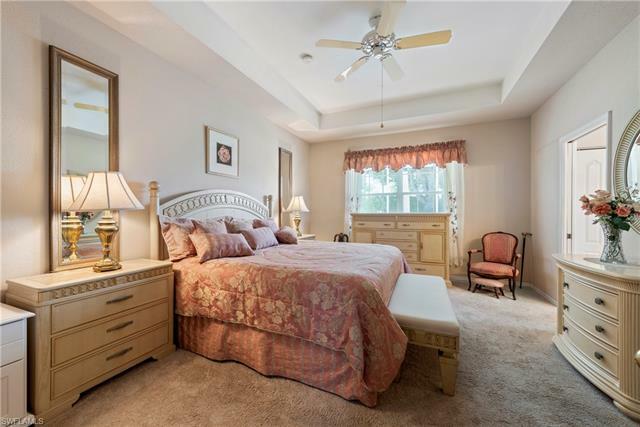 Location is key, you are minutes to beaches, grocery stores, Coconut Point Mall, fine shopping RSW Airport, Fort Myers and Naples. 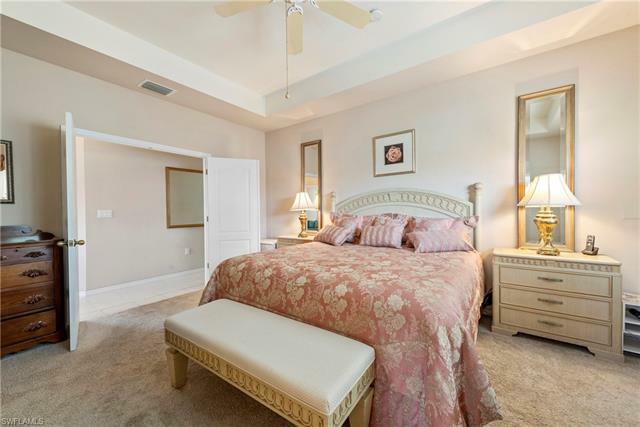 This is a superb central location. 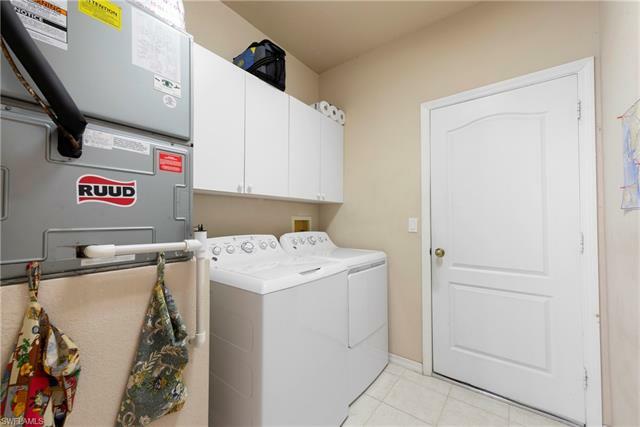 Don't let this one slip by you!